Currently, cellphone network companies are disappointing us and Google Project Fi come. Where technology revolution is occurring, mobile phone network operators seem to be moving behind. I will not talk about other countries, the situation of the mobile operators in our country is a lot of fun. The biggest problem for mobile operators is that they do not offer any Unlimited Plans. Call rates are increasing day by day; they can not reduce their charges call rates to other operators. Large advertisements on the TV show but hidden charges apply to every offer. After using more Internet, the Fair Use Policy (bandwidth speed decreases to 128 kbit / s) added after using a few GBs. In this situation, we do not have to do anything we are just keeping the eyes closed. And we are going to use the operator who has more network coverage.You may like what is IP address? But do you know? You can use Google as a mobile network operator. Although this service is still in the US only, it has some unique features that we need to know. Maybe Google will come to our country even after this project is successful. And if it does, then all operators will be screwed. Let’s find out more about Google’s cell service Google Project Fi. 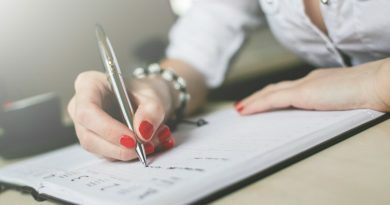 If you already know about this project, I would repeat it; please read this article, I provide some excellent information here. There are some unique features in Google Project Fi that can attract you. Before proceeding to the article, I want to say that this project may not be perfect for everyone, but it is worth the price to know the facts. To see project files, a cell phone network service, but in reality, it’s a combination of many cellphone network collections. Project Fi is currently tied to three network companies together and ensures their cell service using the WiFi hotspot. Your cell phone signal will automatically switch to the best network according to the region you use on the mobile phone. Let’s explain the matter an easy one. 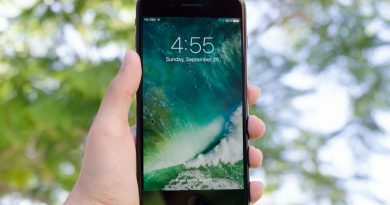 See what happens to the regular cellphone network – The service providers that you use or the services you use, your cell phone is always connected to that service provider’s network. Suppose you are using Grameenphone as a cell operator, you can work with the signal from Grameenphone network or cell tower. Now you have come to a place where Grameenphone’s cell signals are not very weak, or there is a signal of Robi. If you are a Google Project Fi subscriber, you can switch from Grameenphone Network to the Robi cell signal. As a result, your network signal problem will never happen. 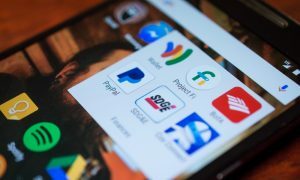 Currently, Google Fi associate with three US mobile operators – Sprint, T-Mobile, and US Cellular. Anytime your mobile will take the operator’s signals as strong; it will switch automatically. Not only the network, but it will also automatically connect to different WiFi networks to provide you high-speed internet as you change the space. There’s nothing to worry Google will not connect you to the insecure WiFi hotspot. You just connect with Trusted WiFi and your connection will be encrypted, no one can read your data. Each Internet Traffic will be end-to-end encryption with VPN (Virtual Private Network). So nobody can capture your personal or any data. 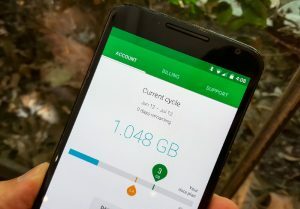 Another interesting aspect of Google Project Fi is its attractive tariff plan. In exchange for 20 dollars per month you will get full unlimited call and text in your country, text in any country, facility of connecting to any WiFi hotspot from your phone, and, if necessary, connectivity to the partner network. But Google has kept a lot of money for data, which you will never like, and it’s a matter of shame for Google. The cost per 1 GB data is 10 dollars, and 10 GB of data will be 100 dollars. Other networks will offer you a lot more data than you spend so much. I do not know why Google created this strange data plan, “What’s the matter with Google? Why this plan? You can do a lot better than this! “. Anyway, there is some good news here too. For example, the unlimited calls and text plan and pay the bill just as much as you would like. Suppose you bought 1 GB with 10 dollars but used this month only 500 MB, then Google will give you back 5 dollars as the next month’s credit, and this is good. Our country’s cell networks end up immediately after the date is over, many operators do not even have the advantage of extending the data expiration. 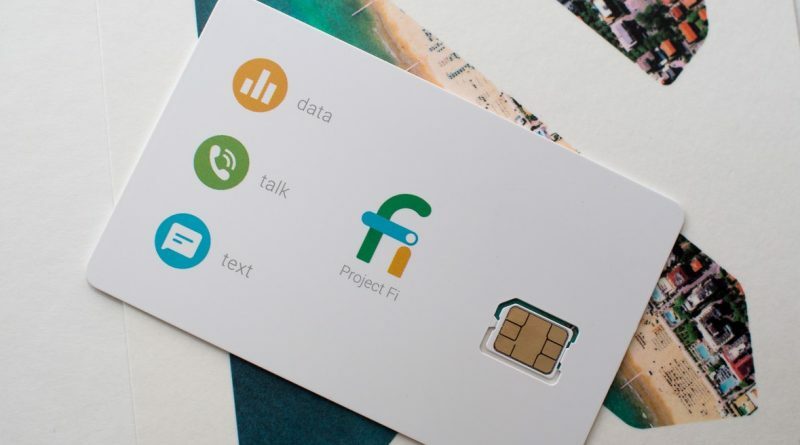 Google Project Fi is a cell network based service; you’ll need a Project Fi sim card to use it. But unfortunately, only certain models of mobile phones will support this SIM. In Google Nexus 6, Nexus 6P, and Google Pixel Phone. In another way, this service is only for those phones that Google has created. If you sign up for Project Fi after having these devices, Google will send you a special SIM card. Enter the SIM card on your phone, activate it like any other SIM, and keep enjoying Project Fi services. But now the question is by a SIM card uses this service, then why would not that in another SIM support by your different model phone? Technically, yes, you can use the project file sim card to accept this service on other models phones. Although, there is no information about this on Project Fi website. But I have seen it online, and many people on YouTube prove that Project Fi SIM support on any phone, but there are some conditions. After getting the SIM card, enter it into a Google pixel or Nexus device and then activate it. So you will need a support device that will take from your friend or someone for 1 minute. Also, there is another problem; many lockers are set up on the cell phone, if your phone is unlocked, there is no problem. And if there is a lock version, you must first unlock, and it costs a lot of money. Okay, you activate the SIM card, now enter it to your unlock the phone and starting to use Google Project Fi service. But technically there are some issues here too. If you use the Project Fi service on the other phone, you will receive network signal from the T-Mobile service, the signal from the three different systems will not switch automatically to your phone. So you will fail to enjoy the original feature of Project Fi. Since this service can not take from Japan and Google needs to do a full-fledged service to enjoy the service, then what is needs to discuss so much about this matter? All right, there are some points. 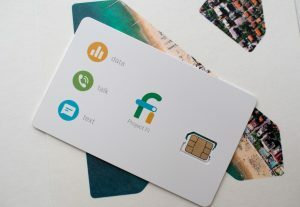 Once Project Fi became very popular, it will add more countries to provide the service; maybe it will start in Asia, perhaps it could be in China or India. Think about how much you spend on cell phones every month? If you are a business man, then you have to join many calls and probably your bill is too much. Again, if you are a person, you can talk to an individual number, and you spend a lot of money every month. But you can not enjoy the Unlimited Plan and spend so much money. Many end up earning 1,500-2,000 rupees a month, for them Google Project Fi may be beneficial. Because of the unlimited text, you can open the text chat; you will not need internet or Facebook. Again consider how useful the project can be for rural cellphone users. In the countryside, there are many difficulties in the network, where you will always be able to get the signal from the Best Possible Signal so that it can be possible to solve network problems through this project in the village. If this project is successful, then this service will be open for all phones. There is no obstacle to the need. Again, after the project’s internet bandwidth was unlimited, you do not have to use the old cable internet anymore. 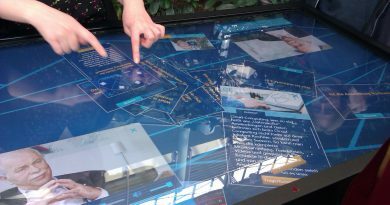 You can use the high-speed internet wirelessly. And when it comes to the future or the smart home or Internet of Things, wireless internet can be a next friend. Hopefully, I have conveyed my points. May be satisfied with the service from your mobile operator. However, most users are not happy with their operators. Even after spending so much money, you have to use a limited plan, and which is hopeless. Google Project Fi may change these things so that the networks will get better competition in the future and bring in better service to us. So what is your opinion about this project? Let me write down everything below. Moreover, share this article as much as you like. You can read What is GPS navigation and Glonass? How does GPS work? ← Why SIM card is necessary? | Is it possible to run cell phones without SIM?